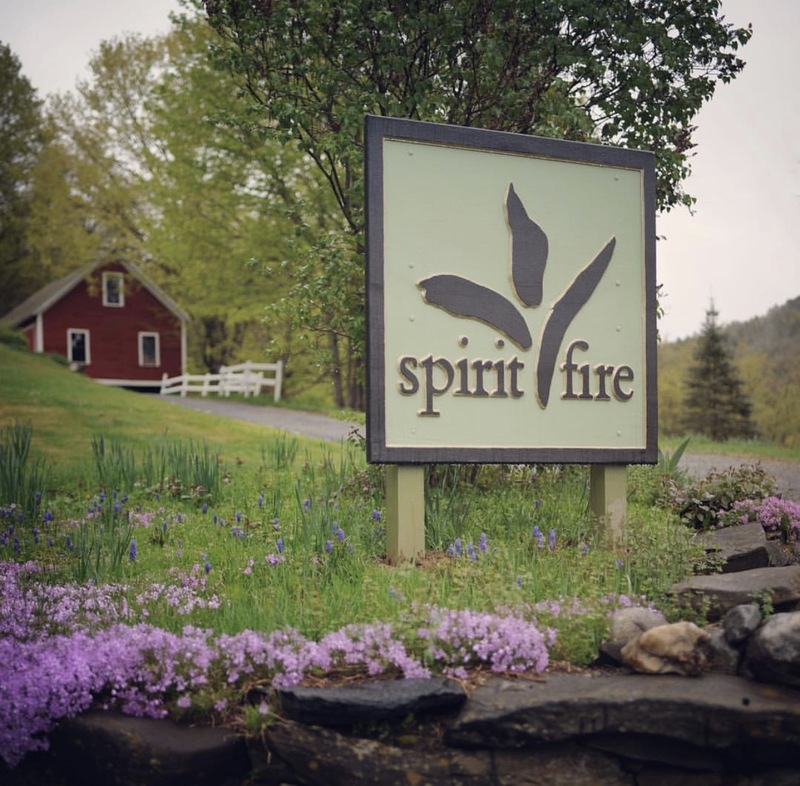 Experience the supreme beauty and quietude of the Berkshires at Spirit Fire Retreat Center in Leyden, Massachusetts. Located on 95 acres of forest, meadow, and ridge-surrounded valley, this pristine facility has many special details, making it an ideal setting for a peaceful and nourishing week. Vegetarian meals are locally sourced and organic. Dietary preferences can be made upon request. This is a seven-day, six-night silent meditation retreat. Unplugged and removed from the pressures of daily life, a retreat experience provides a safe and secure environment to explore one’s inner and outer landscape, cultivating tools of wisdom and compassion. On Silence – Although The Retreat is a silent retreat, there will be time throughout the schedule for instruction and discussion around one’s practice. Think of the silence as a generalized commitment to quietude which promotes an ongoing investigation of one’s internal and external landscape. Scheduled discussions during the day will help promote that exploration. On Simplicity – The schedule of The Retreat will move between periods of sitting meditation and Yin Yoga practice. Short breaks are also included. But students on retreat are encouraged to step outside of their normal habits of distraction (online, phone, computers, etc.) and cultivate a presence to be with themselves and their experience. 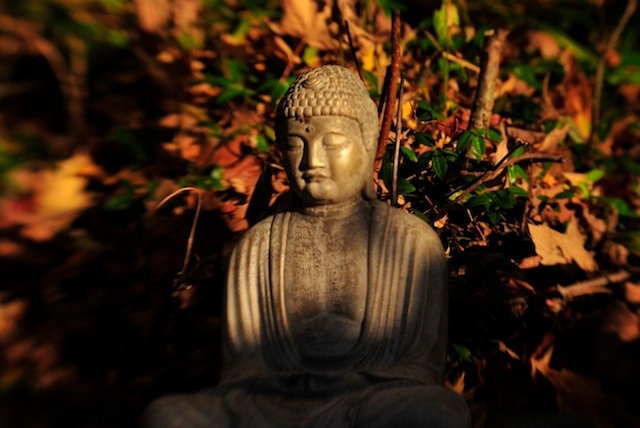 On Style – The style of meditation emphasized on The Retreat is a Yin approach to Insight Meditation. This approach emphasizes receptivity and interest towards the totality of your experience while meditating. This is a meditative process that cultivates a creative approach to your own path in life. On Journaling – Another feature of this approach to Insight Meditation is that after each meditation there is a period of time to reflectively journal about your experience as a way to further develop understanding and insight into your practice. Recommended, but not required: Mindfulness Teacher Training Module. To be taken prior to attending The Retreat (for those enrolled in the Summers School of Yin Yoga). Often in our yoga and meditation practice there is an implicit bias against thinking. We compare our thinking mind to a wild monkey on amphetamines, swinging anxiously from thought to thought. We try to NOT be lost in thought. We try to focus on our body and breath. But in practice, we don’t need to be at war with our minds. In fact, we can engage with our thoughts in more skillful ways that serve our development of peace and wisdom. 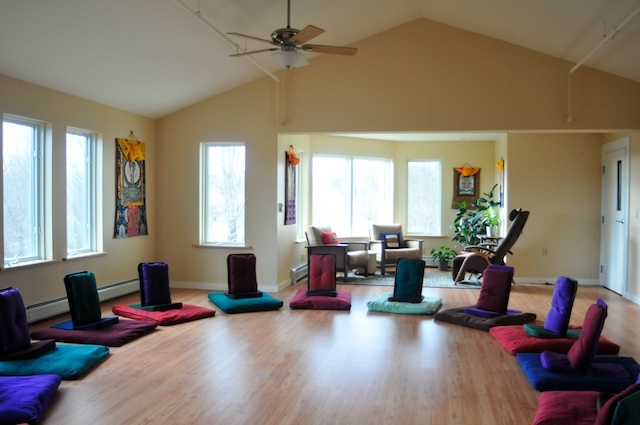 In this retreat, we will use the quiet practices of meditation and Yin Yoga, followed by reflective writing, to shed light on experience, to learn from that experience, and to promote an onward cultivation of wisdom and compassion. Appropriate for beginners as well as experienced meditators. The daily schedule will include sessions of seated meditation, walking meditation, reflective writing, discussion and a daily session of Yin Yoga. Please note: this is a gentle, but intensive, retreat. It is not a ‘yoga holiday’ retreat with large periods of unscheduled time. We will wake at 6 am and endeavor to cultivate mindfulness through each and every activity of the daily schedule until retiring at 9:00 pm. There are no single rooms at this retreat center. 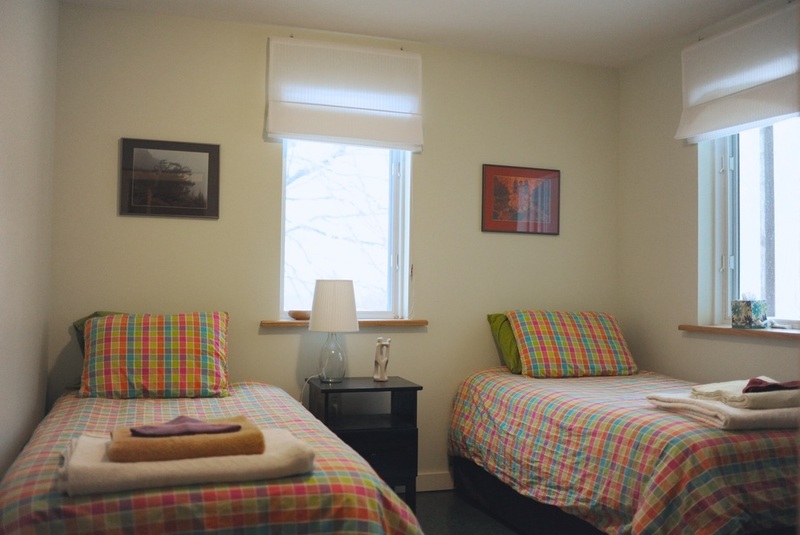 All rooms are double or triple occupancy, and are on a first come/first serve basis. **THIS RETREAT is fully booked** Please email info@yinyogaschool.com to be placed on the waitlist. The Retreat fee includes shared accommodation, three vegetarian meals per day, meditation, and yoga instruction. Receive the Early Bird Rate of $1,560 by securing a non-refundable 25% deposit by February 15, 2019. Thereafter, the price increases to $1,715, and space is secured with a non-refundable 25% deposit. Remaining balance is due May 31, 2019. Cancellations after June 15, 2019: We will refund 75% of your fee, only if we (you or I) are able to find a replacement for your spot. All Registration Fees are NON-transferable. Upon registering, you will receive a letter detailing arrival/departure information, and frequently asked questions. Please let us know at this time if you are traveling with a partner/friend and would like to be placed in a room together. We will do our best to honor such requests. Please note: Students enrolled in the Summers School of Yin Yoga will receive 70 hrs of Retreat credit for attending. For questions: Please email Josh using the form below. 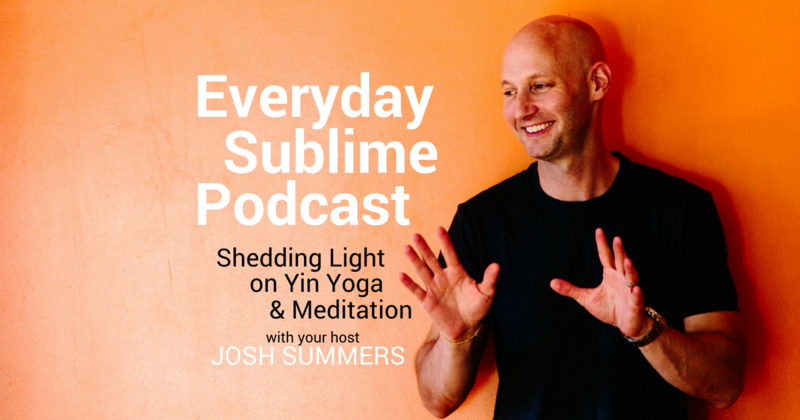 Josh Summers is a Yin Yoga teacher, a licensed acupuncturist, and a meditation instructor. He is the founder of the Summers School of Yin Yoga and host of the Everyday Sublime podcast. Terry Cockburn teaches Yin and Vinyasa yoga and is the owner of two yoga studios in the State of Maine. She is a marathon runner and lead trainer in the Summers School of Yin Yoga. Together, Josh and Terry have nearly 40 years of teaching experience and are committed to their ongoing learning and development.